Welcome to Neighbuzz! 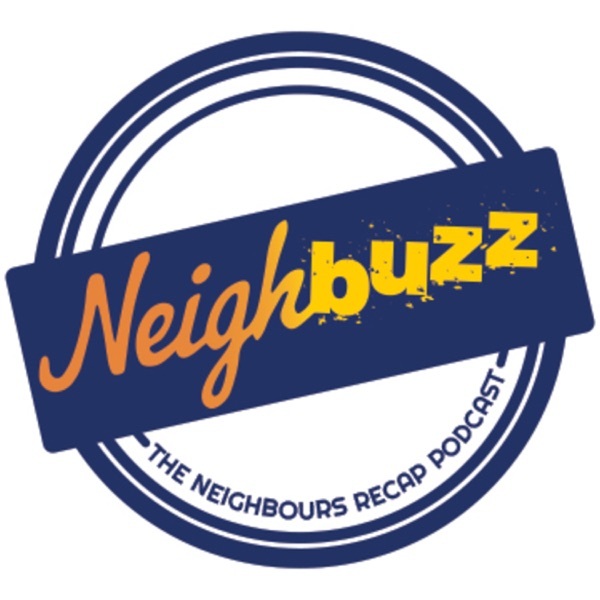 A Neighbours recap podcast, rehashing the events on the street. In this bonus ep Vaya, Kate & KB discuss the special YouTube mini-episodes, ‘Neighbours VS Zombies’!